We had a wonderful start to our day today. 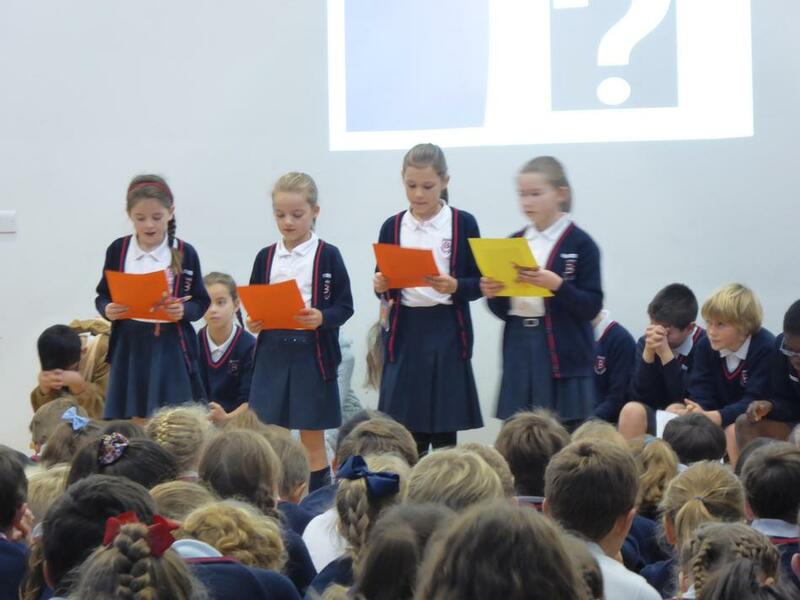 This half term’s Y6 Big Club team had planned a worship assembly for us based on the Bible story of Jesus’ friend Lazarus who died and was brought back to life. 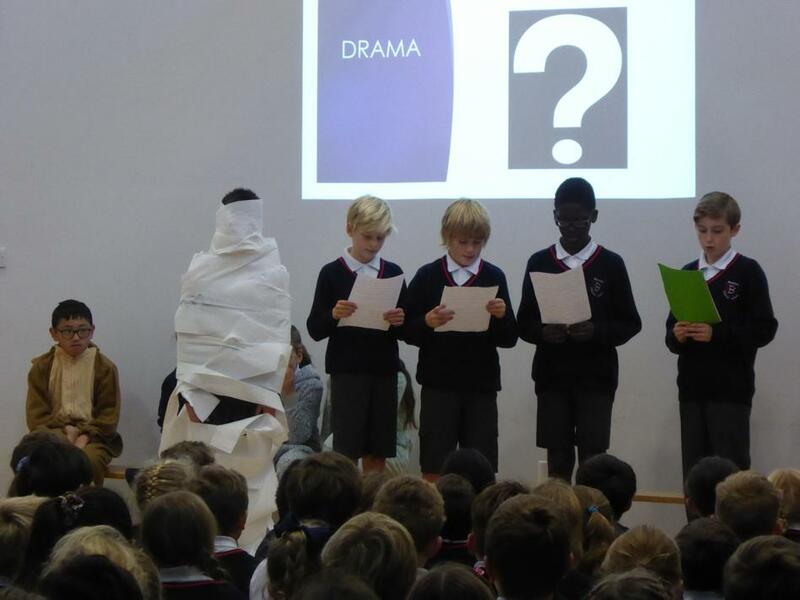 We loved watching ‘Lazarus’ being wrapped up and then come back to life after Jesus’ prayers. We heard some beautiful prayers which the children had written and then we left the hall through a ‘prayer tunnel’ where we were all prayed for. Thank you so much Y6 Big Club!